Colman, Penny. Rosie the Riveter. Women Working on the Home Front in World War II. New York. Random House. 1995. Octavo. Soft cover. Reprint. Illustrated. Fine copy. Combs, James. Who's Who in the World Zionist Conspiracy. Hawthorne. Liberty Bell. 1978. 102 pps. Octavo. Soft cover. First edition. Fine copy. Commager, Henry Steele & Winston Churchill S. Churchill's History of the English-Speaking Peoples. Photo available. New York. Barnes & Noble. 1995. Octavo. Hard cover. Reprint. Illustrated. Fine copy in fine dust jacket (in mylar). Commager, Henry Steele (ed). 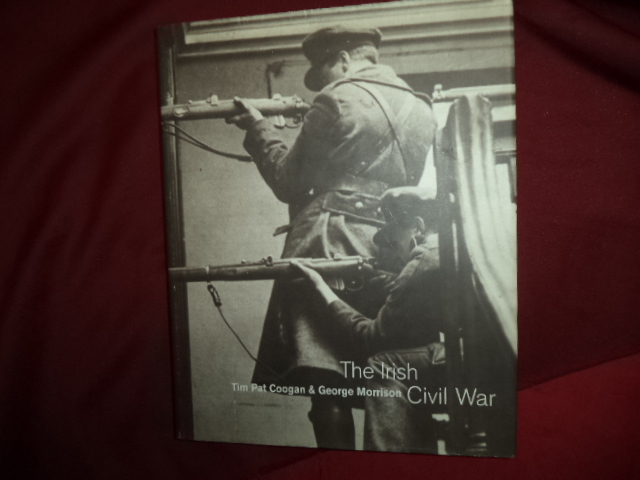 Illustrated History of The Civil War. Photo available. New York. Exeter. 1976. 4to. Hard cover. First edition. Illustrated in black, white and color. Fine copy in fine dust jacket (in mylar). 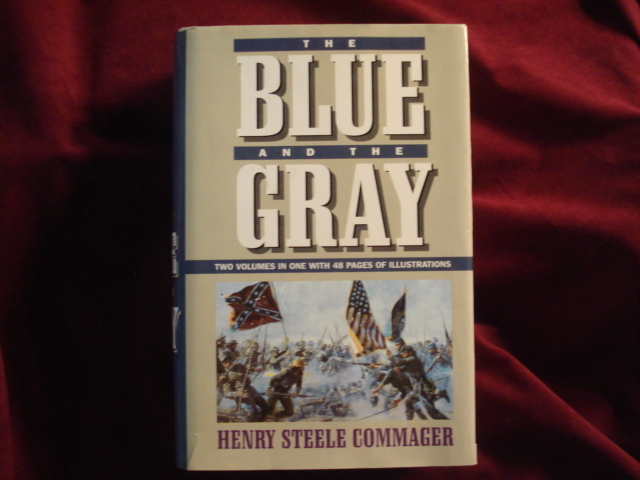 Commager, Henry Steele (ed). The Blue and The Gray. Two Volumes in One. The Story of the Civil War as Told by Participants. Photo available. New York. Crescent. 1990. 1201 pps. Octavo. Hardcover. Reprint. Fine copy (several ink marks on bottom edge). Commager, Henry Steele (ed). The Civil War Archive. The History of The Civil War in Documents. New York. Black Dog & Leventhal. 2000. 4to. Hard cover. Illustrated. Fine copy in fine dust jacket (in mylar). Comte, Auguste. The Positive Philosophy. Photo available. New York. AMS Press. 1974. 838 pps. Octavo. Hardcover. Reprint. Eight books in one. Ex-libris. Usual markings. Otherwise very nice copy. Conant, Jennet. 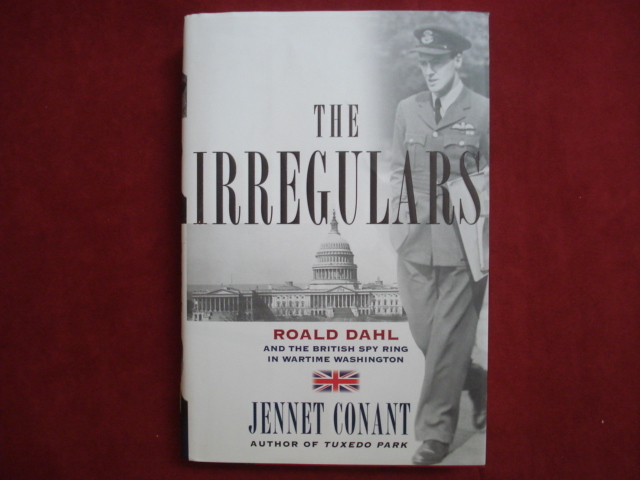 The Irregulars. Roald Dahl and the British spy Ring in Wartime Washington. Photo available. New York. Simon and Schuster. 2008. Octavo. Hard cover. First edition. Illustrated. Fine copy in fine dust jacket (in mylar). Conboy, Kenneth. Spies & Commandos. How America Lost the Secret War in North Vietnam. Photo available. Lawrence. University of Kansas Press. 2000. Octavo. Hardcover. First edition. Fine (owner name on end paper) copy in fine dust jacket (in mylar). Congdon, Don (ed). Combat WW II. 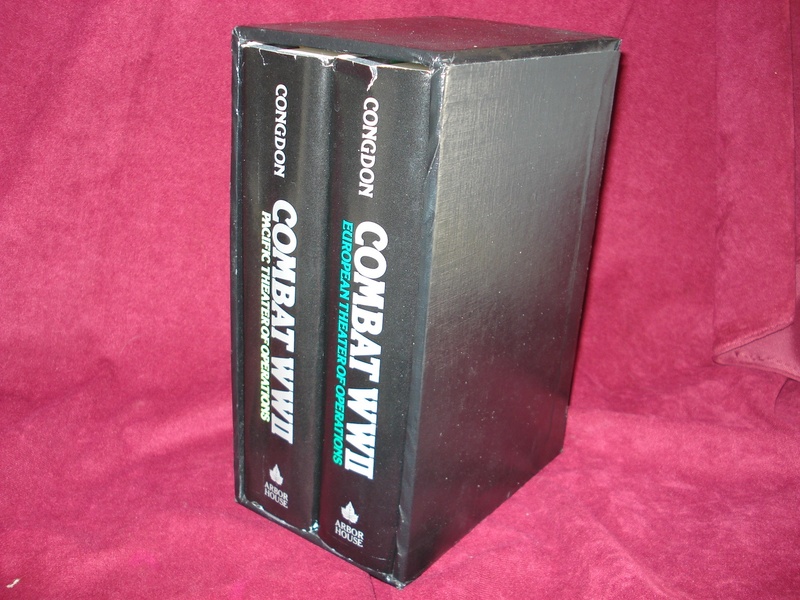 Two Volumes in Slip Case. 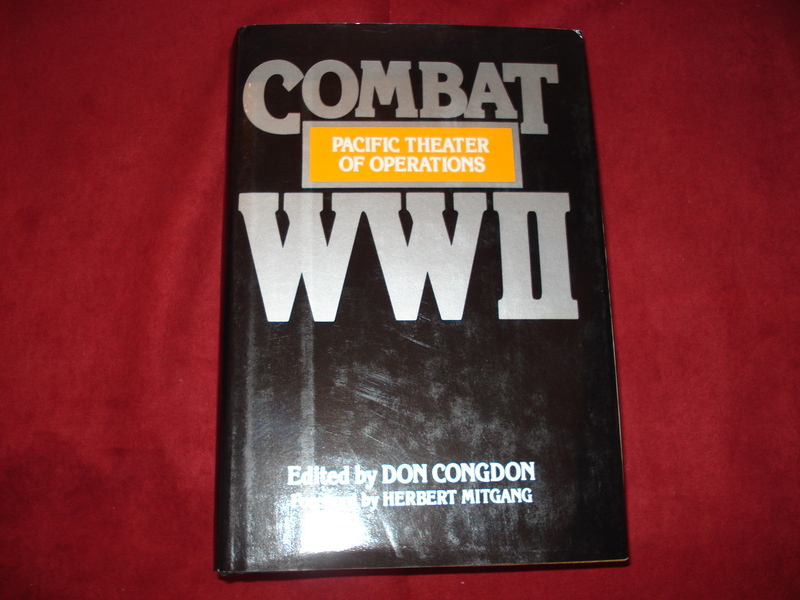 European Theater of Operations, Pacific Theater of Operations. Photo available. New York. Arbor House. 1983. 4to. Hard cover. First edition. Illustrated. 2 volumes. Fine copies, in fine dust jackets in fine slip case. Congdon, Don. Combat WW II. Pacific Theater of Operations. New York. Arbor House. 1983. Octavo. Hard cover. First edition. Fine copy in fine dust jacket (in mylar). Congdon, Don. Combat WW II. Pacific Theater of Operations. Photo available. New York. Arbor House. 1983. Octavo. Hard cover. First edition. Fine copy in fine dust jacket (in mylar). Connaughton, D.J. 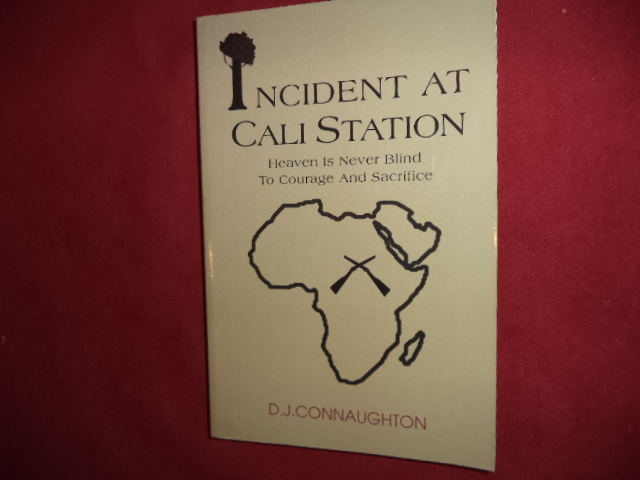 Incident at Cali Station. Inscribed by the author. Heaven Is Never Blind to Courage and Sacrifice. Photo available. New York. iUniverse. 2003. 258 pps. Octavo. Soft cover. First edition. Important reference work. Inscribed by the author "Enjoy! To Sara, A wonderful servant of God who shows His love in her service. God Bless, Doug Connaughton". Fine copy. Connaughton, Richard. Military Intervention in the 1990s. A New Logic of War. London. Routledge. 1992. 198 pps. Octavo. Soft cover. First edition. Fine copy. Connelly, Owen. On War and Leadership. The Words of Combat Commanders from Frederick the Great to Norman Schwarzkopf. Princeton. Princeton University Press. 2002. Octavo. Hard cover. Second edition. Fine copy (owner blind stamp) in fine dust jacket (in mylar). Conot, Robert E. Justice at Nuremberg. Photo available. New York. Carroll and Graf. 1984. Octavo. Soft cover. Second edition. Illustrated. Fine copy. Conquest, Robert. Stalin and the Kirov Murder. New York. Oxford University Press. 1989. Octavo. Hard cover. First edition. Fine copy (owner blind stamp) in fine dust jacket (in mylar). Conrad. The King and Us. Inscribed by the author. Editorial Cartoons by Conrad. Los Angeles. Clymer Pub. 1974. 215 pps. Octavo. Hardcover. Second edition. Illustrated. Inscribed by the author. Near fine (book is slightly bowed) copy in fine dust jacket (in mylar). Consta, Arthur L. The Influence of Kurdish Nationalism on Middle East Stability. Maxwell Air Force Base. np. May, 1967. 68 pps. Octavo. Hardcover. First edition. Extensive bibliography. Research report for the Air War College, Air University. Report no. 3326. Fine copy. Cook, Chris. The Atlas of Modern Warfare. New York. G.P. Putnam's Sons. 1978. 191 pps. 4to. Hardcover. First edition. Fine copy (owner name) in near fine (light shelf wear) dust jacket (in mylar). Cook, Don. The Long Fuse. How England Lost the American Colonies, 1760-1785. New York. Atlantic Monthly. 1995. Octavo. Soft cover. Illustrated. Near fine copy (several yellow highlights). Cooke, David C. The Story of Aviation. New York. Archer House. 1958. 264 pps. Octavo. Hardcover. First edition. Illustrated. Fine copy in edge chipped dust jacket (in mylar). Cooke, Donald. 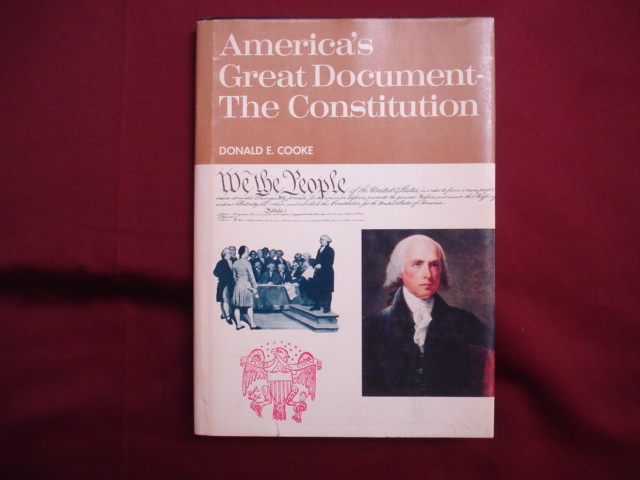 America's Great Document. The Constitution. Photo available. Maplewood. Hammond. 1970. Octavo. Hard cover. First edition. Illustrated in black, white and color. Related, large folding history of the Star-Spangled Banner laid in. Fine copy in fine dust jacket (in mylar). Cooke, Ronald. Crisis in North Ireland. Los Angeles. Self published. 1972. Octavo. Soft cover. First edition. Fine copy (owner blind stamp).